Have you got the summertime sadness, or something else? 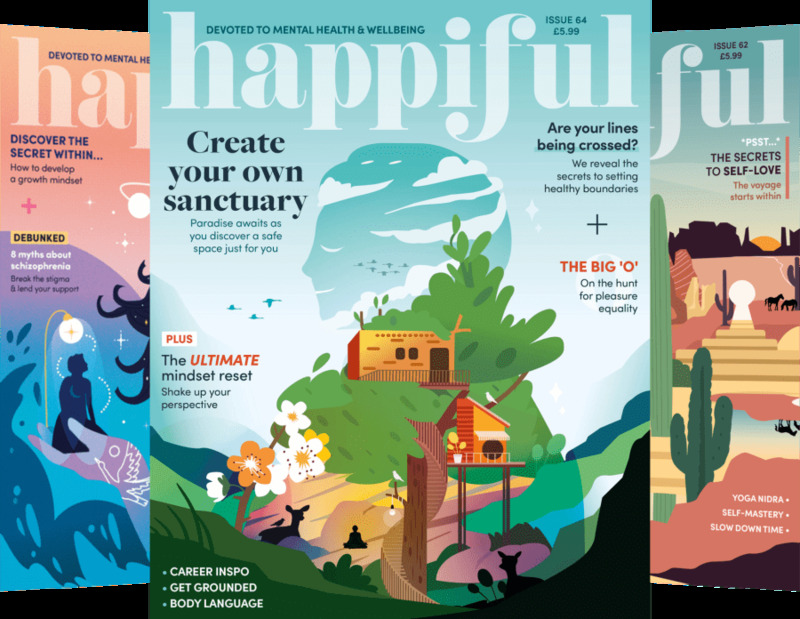 Here at happiful we talk a lot about happiness and try to inject a little colour and light into the world. However, it’s important to recognise the darker moments too. Feeling sad is an emotion we all feel, and it’s healthy to acknowledge and respect our lower moods when they strike. Understanding when we need support is the important bit. If sadness becomes your baseline emotion and you’re struggling to enjoy daily activities, you may be suffering from depression. You feel low for a few days, but are quickly lifted by friends, family, or an activity you enjoy. You feel low for longer, (typically more than two weeks) and cannot be lifted by friends or family, and the activities you used to enjoy no longer make you happy. You may be a little off your food or struggling to sleep, but overall your eating and sleeping habits remain the same. Your eating habits change (loss of appetite or comfort eating) and/or your sleeping habits alter so that you’re unable to sleep or sleeping more than usual. You feel down, but within yourself you know you’ll be OK after some time. You feel a sense of hopelessness and are struggling to see a time when you won’t feel otherwise. If you recognise the signs of depression in yourself or someone you know, reaching out to a professional is recommended. Make an appointment with your GP or counsellor for a diagnosis and guidance on treatment options. There are lots of ways to help with depression, from mindfulness meditation and lifestyle changes to prescribed medication and talking therapies. Finding the right combination for you, and having a support network around you, is key. Remember, the human experience is a complicated one. We all need support sometimes. Keep taking any prescribed medication. If your counsellor is going on holiday, make plans or strategies to help while they’re away. Be honest with friends and family. Tell them how your condition makes you feel and that some activities can be a struggle for you. If you have the energy, go for a walk and really notice the nature around you with all your senses. Prioritise self-care. Be kind and listen to yourself and to what you need.